A massage in West Covina is right at your doorstep. Book a Zeel Massage today and a massage therapist will be at your door in an hour or less. A massage therapist will come to your West Covina home, hotel, or office in as little as an hour, or schedule in advance. Relax and recuperate with a spa-quality massage in the comfort of your West Covina home. There are over 9,000 massage therapists in the Zeel network nationwide. Here are a few that are available for in-home massages in West Covina. Sue Ann has been a nationally certified massage therapist since 2002. 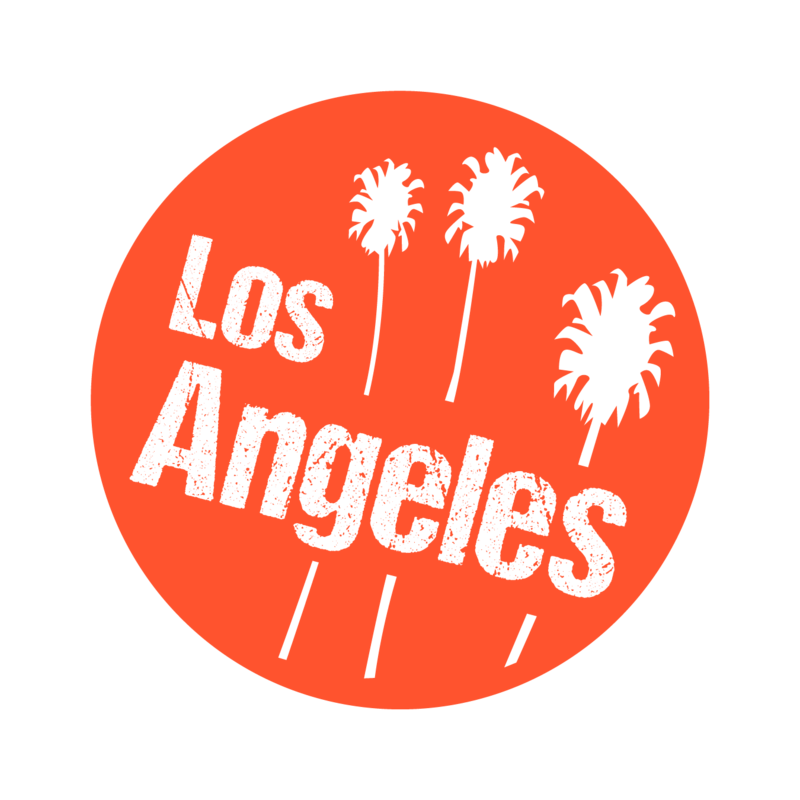 She has come to Los Angeles with experience from spas at top Las Vegas hotels including The Wynn, The Paris Hotel, and MGM Grand. Her extensive range of massage modalities includes Swedish massage, deep tissue massage, sports massage, prenatal massage, Hawaiian Lomi Lomi, lymphatic drainage, and CranioSacral therapy. Sue Ann is also trained in aromatherapy and reflexology. Certified massage therapist Stephanie graduated with highest honors from American Institute of Massage Therapy, Santa Ana's 1026-hour Advanced Sports Massage Therapy program. Specializing in therapeutic massage, particularly sports massage, trigger point therapy, and stretching techniques, Stephanie sees clients at a sports therapy wellness center in addition to her private clientele. Stephanie also studies herbal wellness and nutrition for health, and is proficient in Swedish, acupressure, and prenatal massage as well. 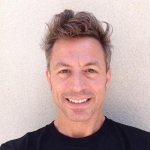 Daniel is a certified massage therapist who brings quality therapeutic massage to clients throughout Southern California. He has been practicing for nearly 5 years and has worked in a number of spas and wellness centers. Daniel is skilled in several massage modalities and specializes in Swedish, deep tissue massage, and trigger point therapy. He customizes his use of these modalities according to his clients’ individual needs. Listen up West Covina, Massages On-Demand are now right at your doorstep, thanks to Zeel. A vibrant, beautiful city located in Los Angeles County, West Covina became an independent city way back in 1923, and has been rapidly growing ever since. There’s a lot to see (like the Hurst Ranch Historical Center, a sprawling museum that provides a glimpse into what life was like in San Gabriel Valley a hundred years ago) and more to do in West Covina: you can shop for hours at The Plaza at West Covina, immerse yourself in nature at the Galster Wilderness Park, or take in the nightlife scene at one of West Covina’s many hip bars and clubs. Now, thanks to Zeel, you can add getting a great massage in West Covina to your list of things to do. Zeel is a revolutionary massage service that lets you get the best massage in West Covina, delivered straight to you, any time, any place, in as little as an hour. West Covina has it all: great local dining, a unique history, and now a massage service unlike any other, Zeel. 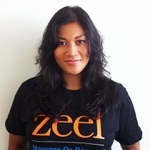 With Zeel, you can get the best massage West Covina has to offer, no matter where you are or when you want it. 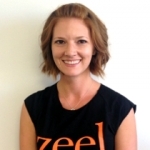 Zeel connects you with a network of professional massage therapists in West Covina and sends them to you at the time and place of your choosing. If you’re looking for a great in-home (or in-hotel) massage in West Covina, look no further – it’s just a tap of the Zeel app away! Zeel provides Swedish massage, deep tissue massage, prenatal massage, sports massage, couples massage, and chair massage in West Covina.